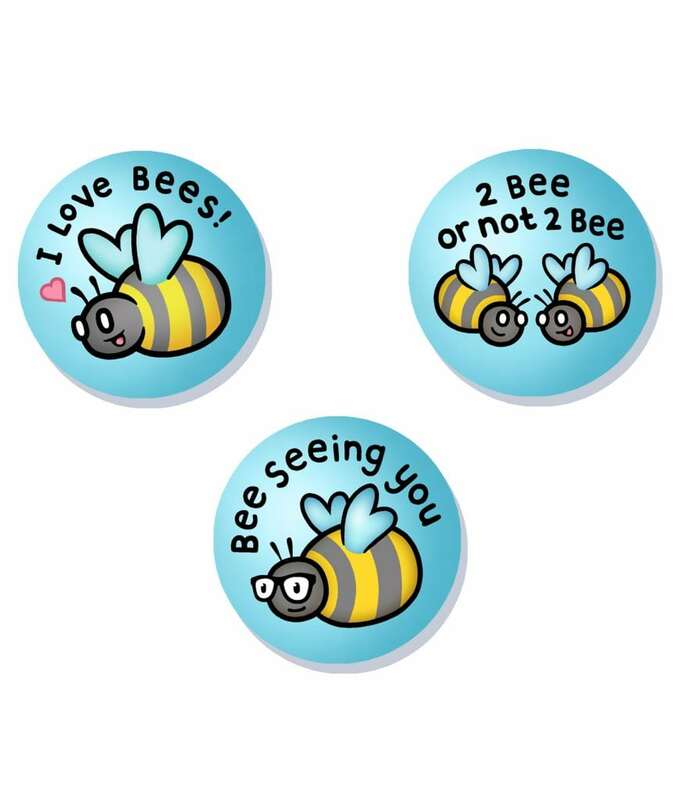 Three cute and buzzy badges celebrating our love for the important but humble bee! Our I love bees badge set is 3 cute and buzzy badges celebrating our love for the most important but humble bee! 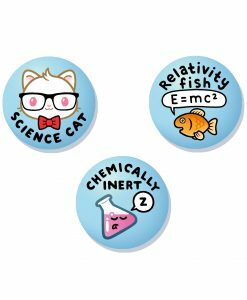 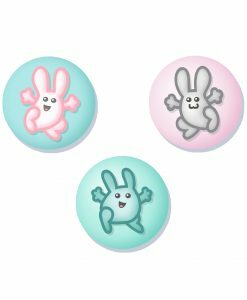 A high quality set of three 25mm diameter button badges packed together in a cute package with a backing card.